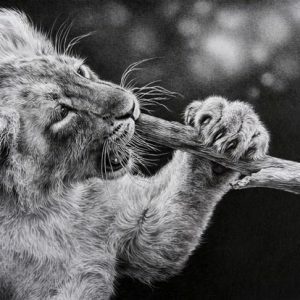 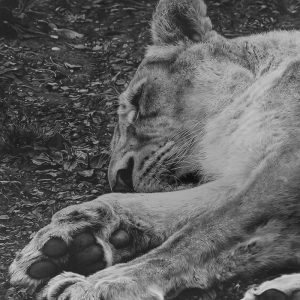 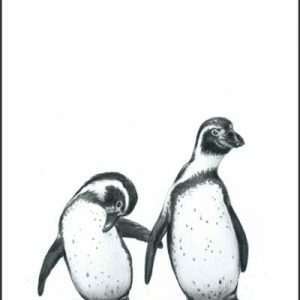 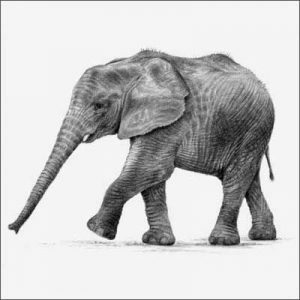 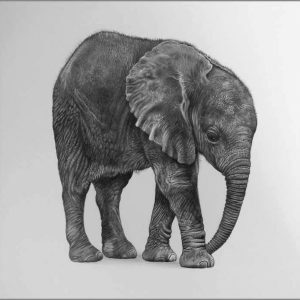 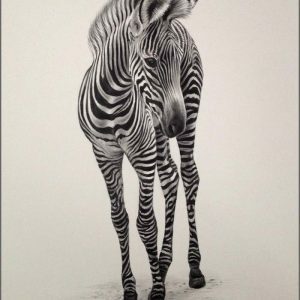 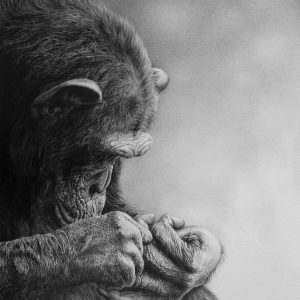 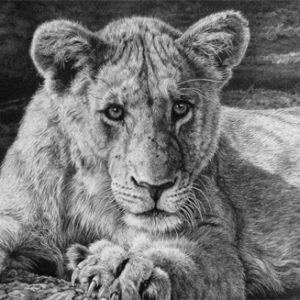 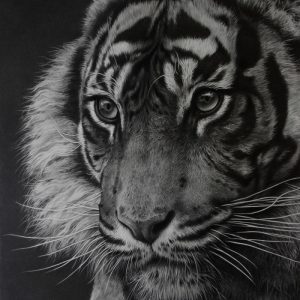 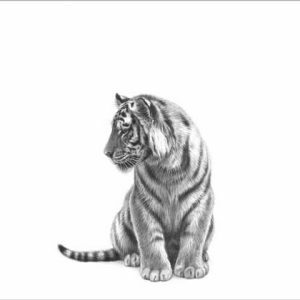 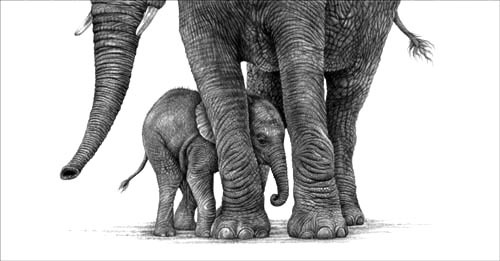 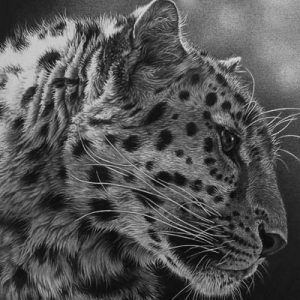 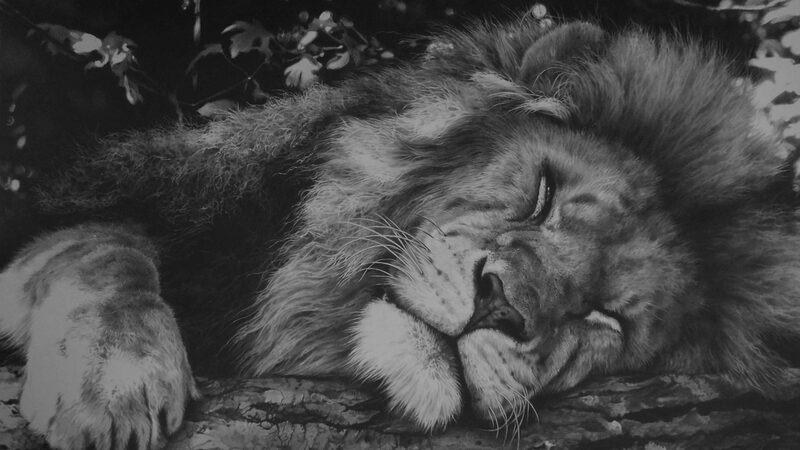 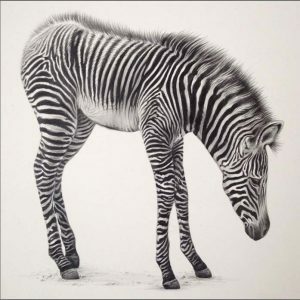 Wildlife prints from Julie Rhodes original pencil drawings. 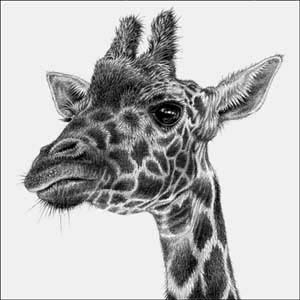 All prints are delivered mounted, ready to frame, individually signed and numbered by the artist. 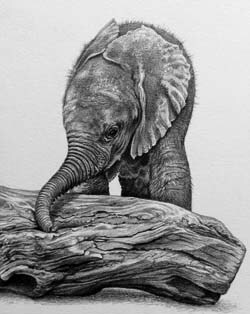 Giclée prints, in lightfast ink on Archival matt paper. 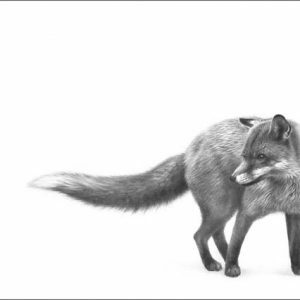 Mounted in White.